Wine bottles are a real challenge to ship: at DS Smith ePack, we have designed a unique 1-bottle shipping box that provides high-level protection. Wine bottles need well-designed protective packaging, to provide space around them to safeguard against external shocks. Our cardboard wine box will ensure your customers receive their favourite wine safely. 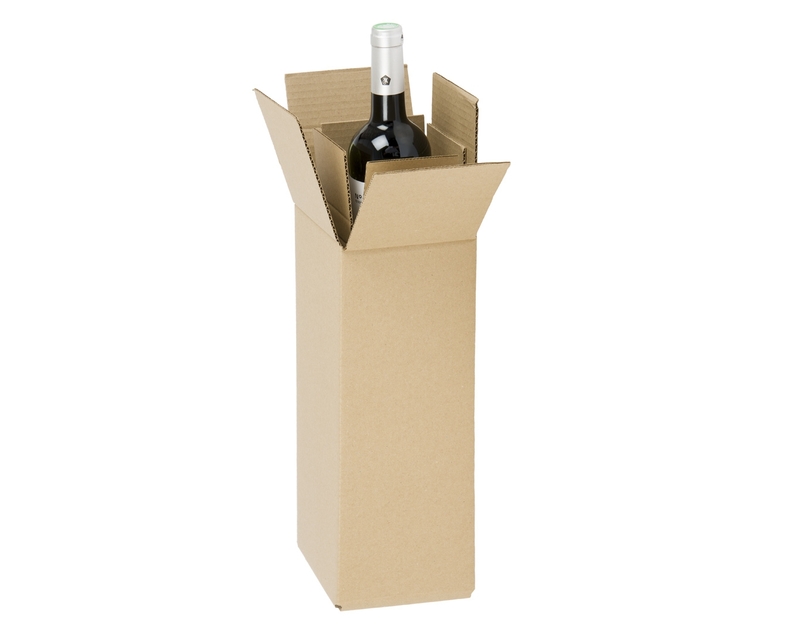 Our cardboard wine boxes have been designed to ensure smooth assembly and customer satisfaction. Simply put it together like any other standard shipping box (the cardboard protective insert pre-assembled), place the wine bottle inside and close it with packing tape.